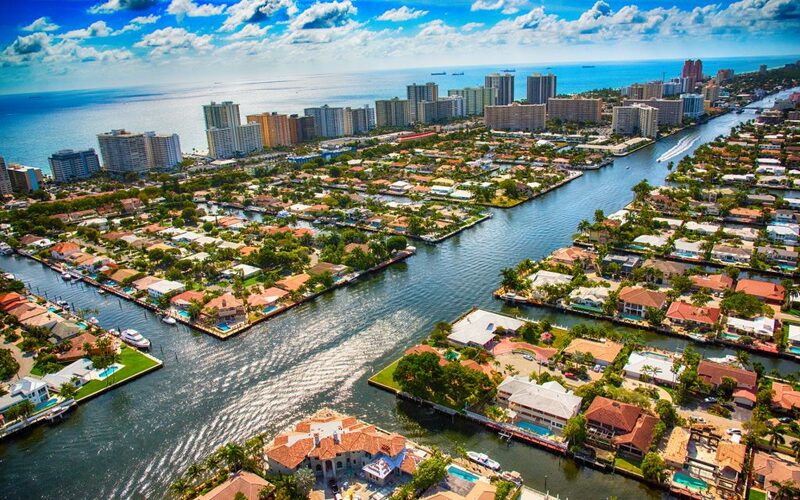 The Intracoastal Waterway as it bisects a residential neighborhood in the Pompano Beach area of South Florida just north of Fort Lauderdale. 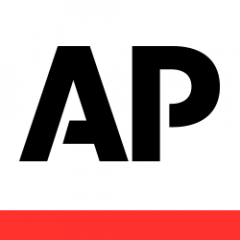 TALLAHASSEE, Fla. (AP) — Floridians critical of the state’s implementation of medical marijuana applauded a circuit court ruling Wednesday that allows a Tampa man to grow his own plants. 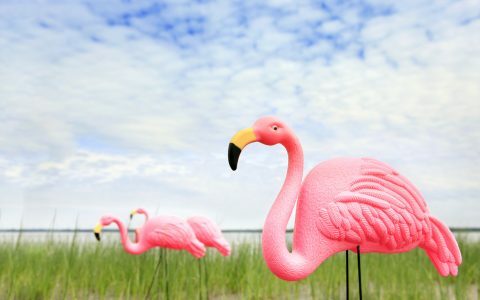 Currently, Florida allows only processed cannabis that isolates certain parts of the plant to be sold by medical marijuana treatment centers. 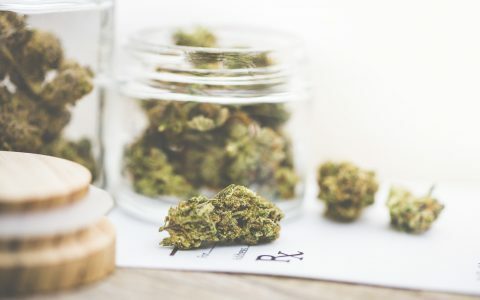 Two treatment centers recently petitioned the state’s Office of Medical Marijuana Use to allow the sale of whole-plant cannabis. 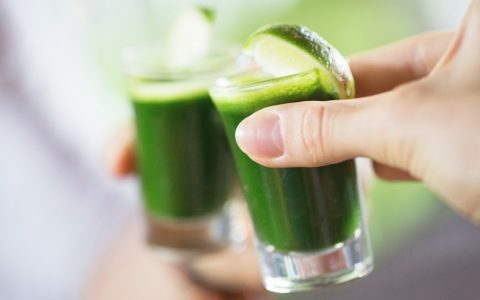 Luke Lirot, who is Redner’s attorney, said his client was very pleased about the ruling and noted that juicing does not cause any psychoactive effects for patients. 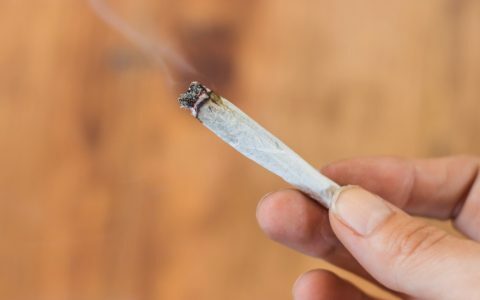 “The ruling recognizes the medical value of marijuana in all its forms and the plain language of Amendment 2,” he said. The state’s Department of Health immediately filed an appeal after the ruling. Lirot said he would petition the court on Thursday to lift the automatic stay on the ruling. 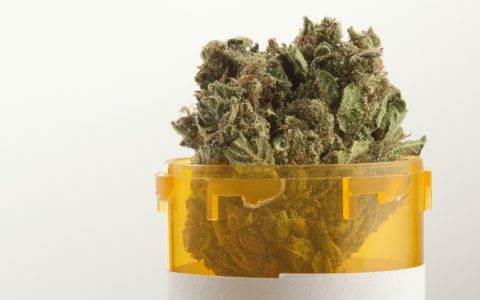 Jeff Sharkey, who help runs the Medical Marijuana Business Association of Florida, said that since the amendment does not restrict whole-plant use, Wednesday’s ruling further proves there should be no restrictions for how patients want to get treatment. “If this ruling is upheld, it will dramatically change patient access,” he said. 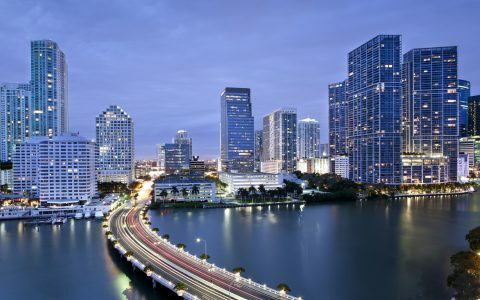 Politics Florida Case on Smokable Medical Marijuana Set for Trial Podcasts The Roll-Up #17: Florida Man, Attorney at Law Politics John Morgan Sues to Overturn Florida’s Smokeables Ban Industry What Makes a Medical Cannabis Program Succeed? It’s about time someone challenged these ridiculous rules. It’s MEDICINE. I need to juice before it is too late but I live in Florida. I don’t want to die but I don’t want to die in jail either. I don’t know what to do.